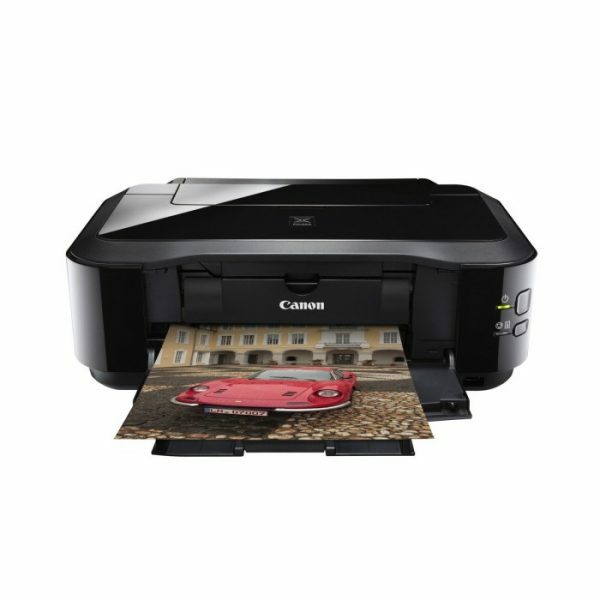 The Canon PIXMA iP4920 Premium Inkjet Photo Printer provides a genuine photo lab finish right in your home. Print stunning, borderless photos up to 8.5 inches by 11 inches in size. The Canon Pixma iP4920 Inkjet allows for Auto Duplex Printing, this means you can easily and automatically print on both sides of the paper. It will help reduce paper cost by as much as 50% depending on your habits. The Duplex Printing is great for double sided flyers, cards, post cards, business cards and much, much more! With the Canon PIXMA iP4920 Premium Inkjet Photo Printer you can print on your CDs, DVDs and Blu-ray Discs! With the 9600 x 2400 dpi you can even turn your HD movie clips into gorgeous photos! To add to the excitement of the Canon PIXMA iP4920 Premium Inkjet Photo Printer, you can add special effects to your photos like Fish Eye, Miniature, Toy Camera, Soft Focus, and even Blur the background before you print! Also found inside the PIXMA iP4920 printer software EasyPhoto-Print EX, is Auto Photo Fix II which will automatically correct your photos before printing. 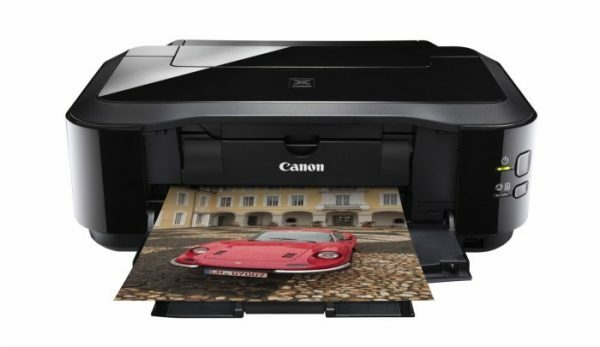 The Canon PIXMA iP4920 can hold plain paper and photo paper at the same time. Enjoy computer free photo printing via the PictBridge Connection. You can easily print your photographs directly from your digital camera, camera phone or camcorder. The Canon PIXMA iP4920 Premium Inkjet Photo Printer will provide you and your family with the ultimate printing experience.